GOH would like to announce the September 2016 award to support the AmeriCorps VISTA and Corporation for National and Community Service (CNCS) Field Liaison on Program Management. 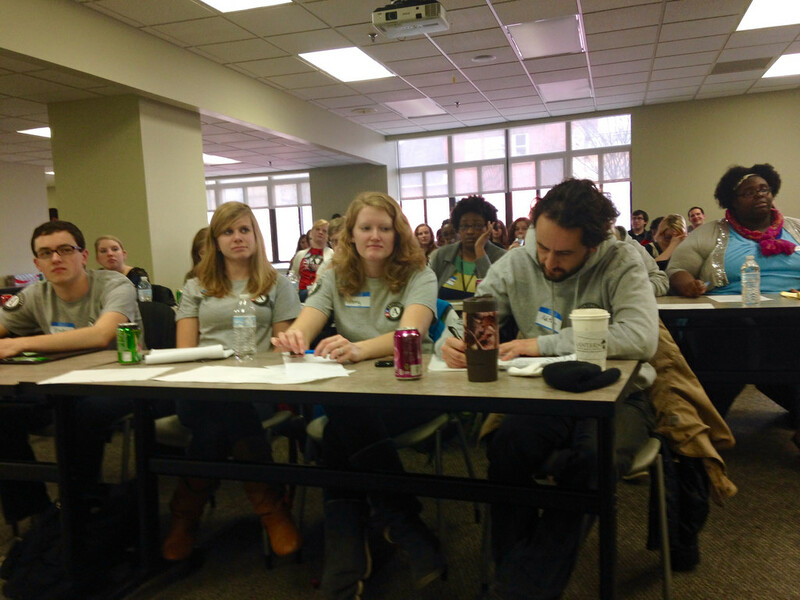 GOH was selected to provide Meeting and Conference Planning and Logistics Services under the AmeriCorps VISTA and Field Liaison Program Management contract. 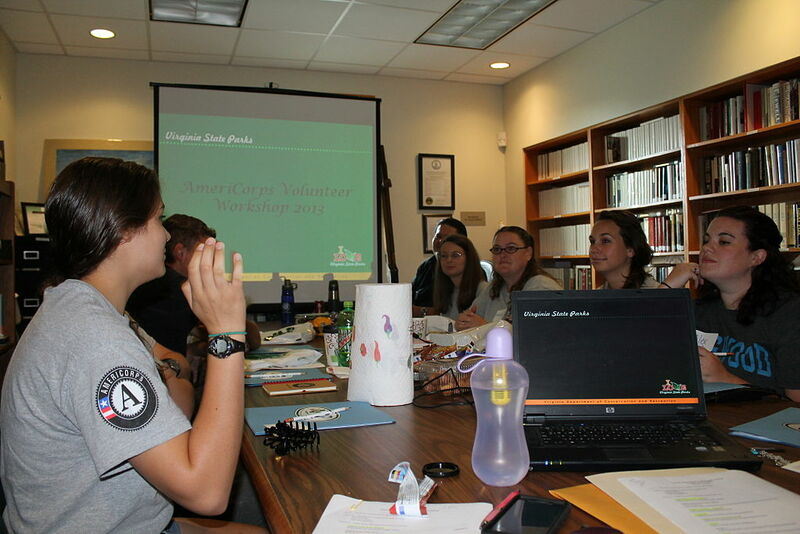 AmeriCorps VISTA is the national service program designed specifically to alleviate and eliminate poverty in the United States and its territories. 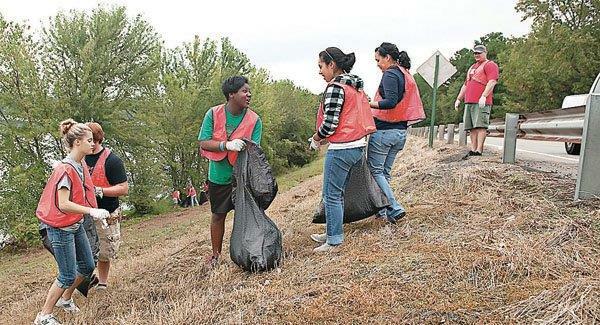 Authorized in 1964 and founded as Volunteers in Service to America (VISTA) in 1965, VISTA was incorporated into CNCS and the AmeriCorps network of programs in 1993. 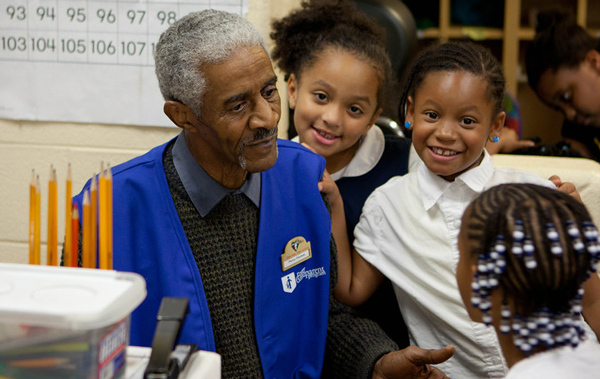 For over 50 years, VISTA has worked to create economic opportunity for all Americans. GOH will support the full event lifecycle to execute a 3-day training event and prepare a report on the proceedings of the convening. GOH would like to announce the September 2016 award for the Corporation for National and Community Service (CNCS) Office of Research and Evaluation (OR&E) Community Conversations Project. GOH was selected to support the Corporation for National and Community Service (CNCS) Office of Research and Evaluation (OR&E) Community Conversations Project. The Community Conversation project provides an opportunity to identify practices that can potentially strengthen the capacity of local communities to foster both civic engagement and volunteering, and the capacity to measure these activities and their outcomes. GOH will coordinate and provide logistical support for a series of targeted community conversations and town hall meetings across the United States. GOH would like to announce the September 2016 award to support the Corporation for National and Community Service (CNCS) 2017 Senior Corps Focus Groups. GOH was selected to support the Corporation for National and Community Service (CNCS) 2017 Senior Corps Focus Groups. 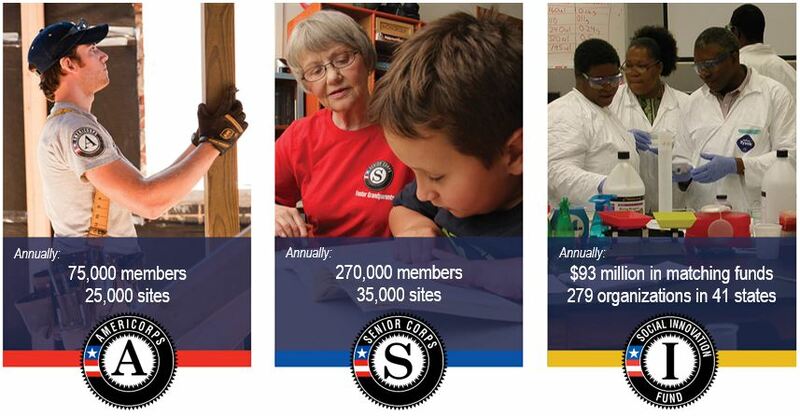 The Office of Senior Corps provide funds to local and national organizations and agencies committed to using national service to address critical community needs across CNCS’s six focus areas; education, healthy futures, environmental stewardship, economic opportunity, disaster services, and veterans and military families. Senior Corps taps the skills, talents and experience of more than 300,000 Americans age 55 and over to meet a wide range of community challenges through three programs: the Foster Grandparent Program (FGP), the Retired and Senior Volunteer Program (RSVP), and the Senior Companion Program (SCP). GOH will provide logistical, facilitation, and technical writing support for the focus groups and complete a thematic analysis of the conversations. 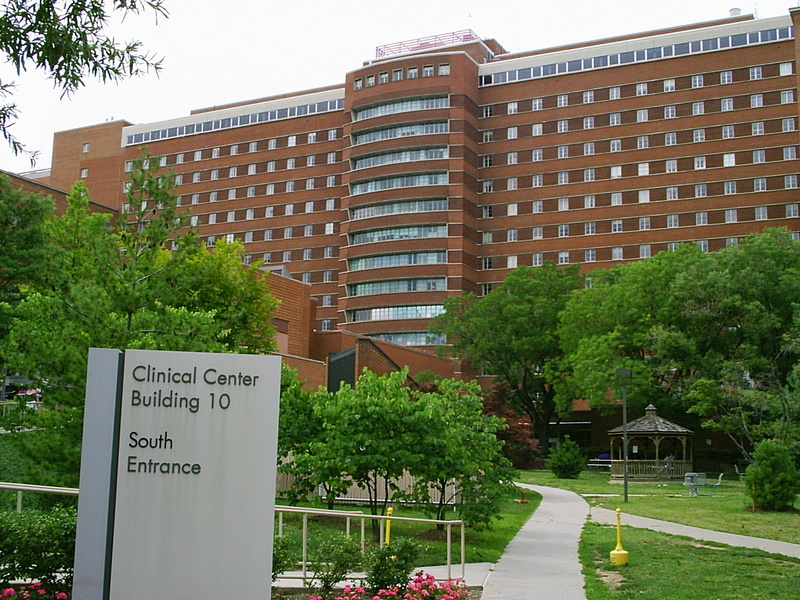 GOH would like to announce the August 2016 award for the National Institutes of Mental Health (NIMH) Conferences and Meetings Logistical Support contract.as a subcontractor to Longevity Consulting. GOH was selected as a subcontractor to Longevity Consulting to support the NIMH Conferences and Meetings Logistical Support contract. The mission of the NIMH is to transform the understanding and treatment of mental illnesses through basic and clinical research, paving the way for prevention, recovery, and cure. Research conferences and meetings are highly effective means for sharing scientific information and can provide a formal mechanism for the examination of research progress and results, discussion of innovative research which may be encouraged, emphasized, and/or funded. GOH will provide a wide-range of support services for conferences and meetings that vary in size and complexity to support the mission of NIMH. GOH would like to announce the June 2016 award to provide peer review services supporting the U.S. Army Congressionally Directed Medical Research Program (CDMRP) as a subcontractor to CSRA. GOH was selected as a subcontractor to CSRA to provide the U.S. Army Congressionally Directed Medical Research Program (CDMRP) with peer review support services. 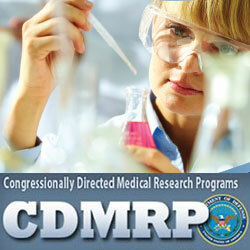 The CDMRP is a global funding organization that supports cancer, military medical, and other disease and injury-specific research. The CDMRP manages more than $1 billion in biomedical research investments annually, funding groundbreaking research projects intended to transform healthcare for military service members and the general public.GOH will provide technical, administrative, and logistical services supporting all facets of grant application receipt and scientific evaluation; recruit and engage scientists, clinicians, and specialists to serve on review panels; provide logistics support to panel participants; and provide help desk support for the CDMRP’s electronic Biomedical Research Application Portal, eBRAP. GOH would like to announce the May 2016 award for the Corporation for National and Community Service (CNCS) Meeting and Conference Planning, Facilitation, and Logistics Services BPA. GOH is a proud Corporation for National and Community Service (CNCS) Meeting and Conference Planning, Facilitation, and Logistics Services BPA contract holder. CNCS is an independent Federal grant-making agency that encourages Americans of all ages and backgrounds to engage in community service. 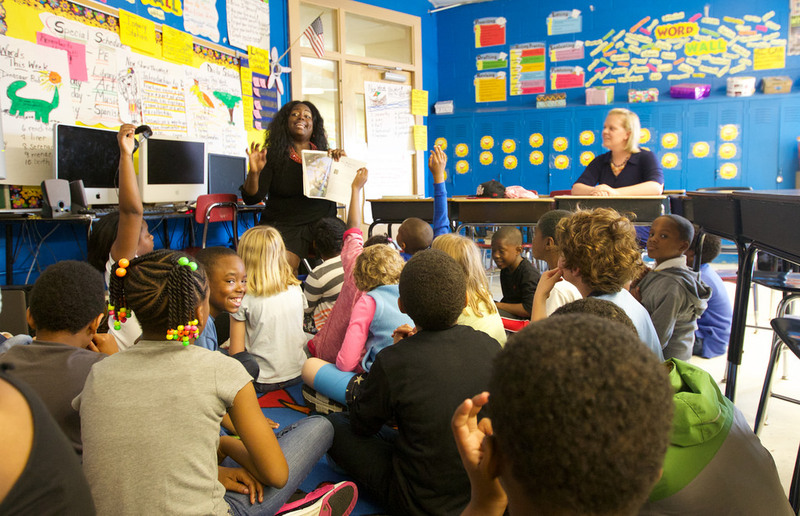 This service addresses the nation’s education, public safety, environmental, homeland security, and other human needs to achieve direct and demonstrable results. 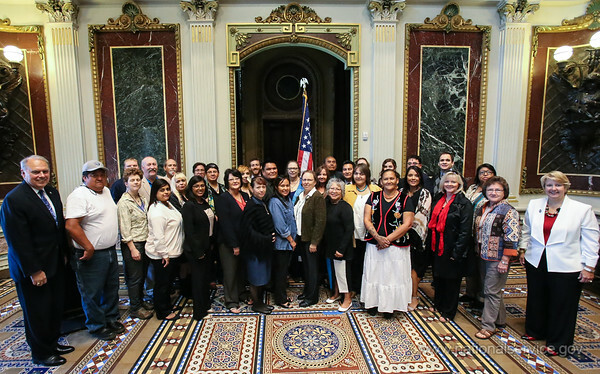 GOH will provide a full-range of Meeting and Conference Planning, Facilitation, and Logistics Services to support CNCS in expanding national service programs and opportunities. GOH would like to announce the August 2015 award to provide Grant Review Support Services to the Corporation for National & Community Service (CNCS) as a subcontractor to CSRA. GOH was selected as a subcontractor to CSRA to support the Corporation for National & Community Service (CNCS) Grant Review Support Services contract. CNCS Grant Reviews assess the merits of grants applications based on published selection criteria for each grant competition. GOH will provide administrative, logistical, technical and analytical grant review support services and other grant review-related activities for the competitive grant programs to address core business needs in support of CNCS’s mission. GOH would like to announce the July 2015 award for the U.S. Department of Education Agency-wide Peer Review BPA as a subcontractor to Longevity Consulting. GOH is pleased to announce the award of a U.S. Department of Education Agency-wide Peer Review BPA to Team Longevity, a partnership between Longevity Consulting, prime contractor, and Guardians of Honor (GOH). Team Longevity has supported ED Peer Reviews since 2013. Peer Reviews provide a competitive and objective evaluation by qualified reviewers for proposed projects that are the foundation for higher-level funding decisions and help ensure that awards are made on a fair and impartial basis. GOH will be providing logistical and administrative support for peer reviews of Department programs.